Neil’s no slouch either. One of the premier UK outdoor sportsmen, he’s climbed some seriously hard stuff. 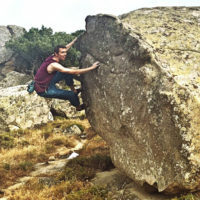 More importantly, he’s spent a lot of time coaching and building training programs for aspiring climbers and written some insightful articles on general training as well as specific topics, such as mental preparation. 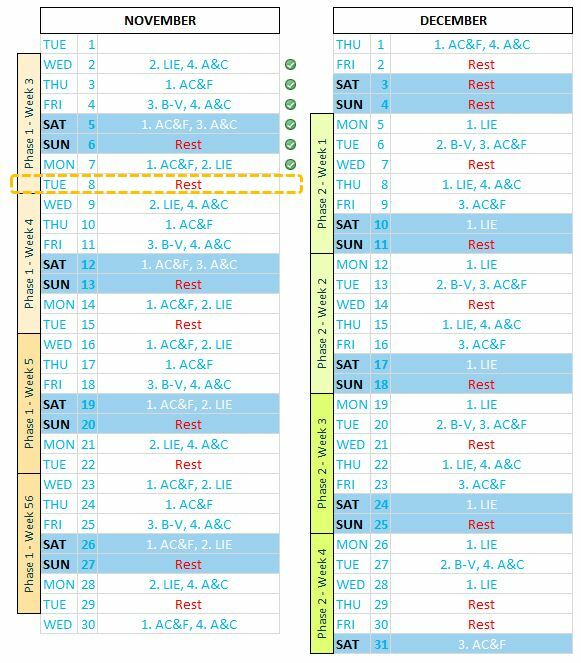 Neil’s training plan is broken down into 8 phases of 6 weeks each, which will take you through the year. Each of these articles is still linked on the Rock and Ice website. How does one of these phases look like practically? Well it as it turns out, pretty tough, especially if you are working a 9 to 5. Not only are the exercises quite demanding, but trying to cram all this into a routine schedule is challenging to say the least. Here’s an example of my Phase 1 and Phase 2 over a two month period. If you have access to a fitness gym, or a climbing hall which includes a fitness area, this certainly helps. 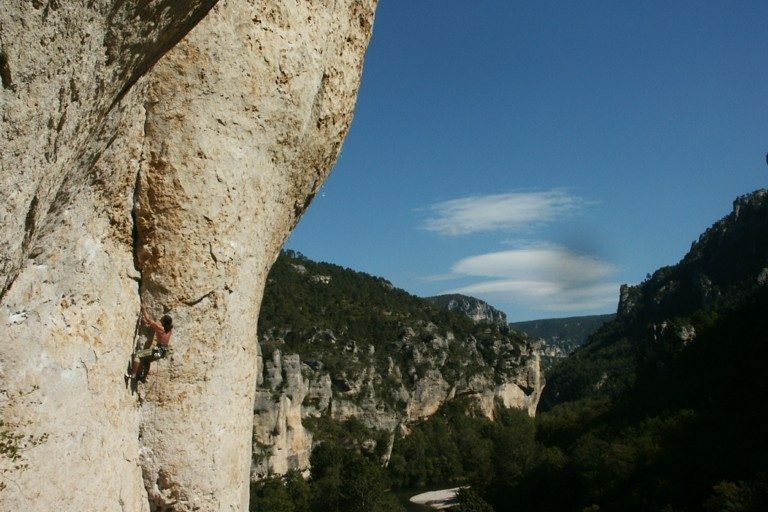 To fit in all the sessions, you’ll often need one back-to-back climbing day. 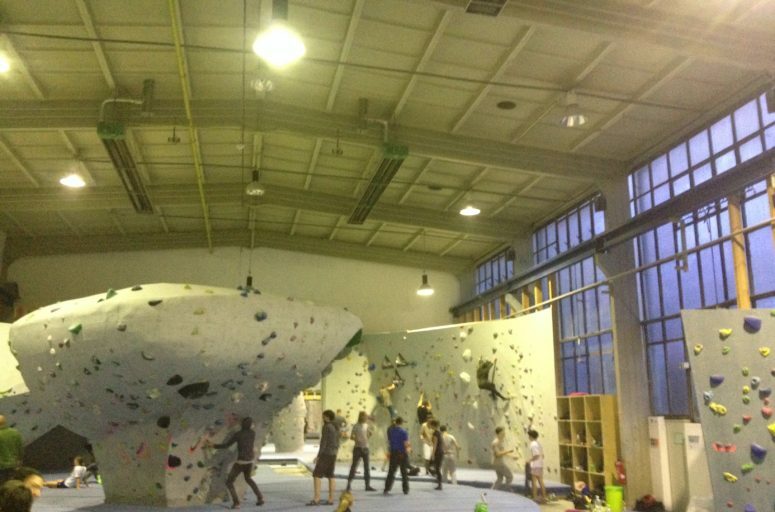 Also, you may have to fit in two sessions a day, one early in the morning or over lunch combined with an evening climb. 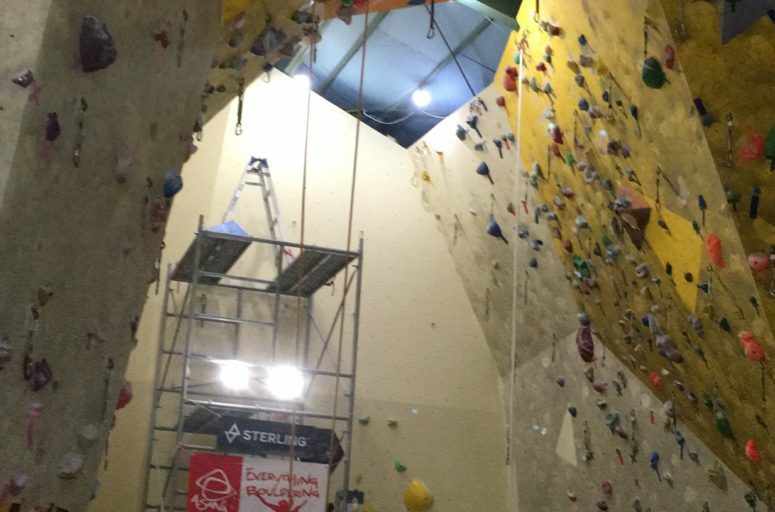 Example of structured climbing training.